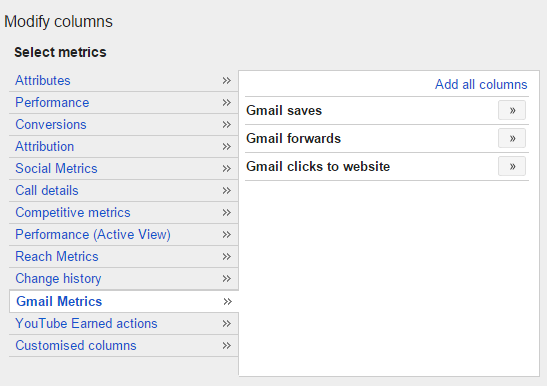 Exciting news in AdWords land, two new (sort-of!) features will soon be dropping into your accounts! Starting now, Google is integrating AdWords for Video and Gmail Sponsored Promotions (GSP) into the main AdWords interface. 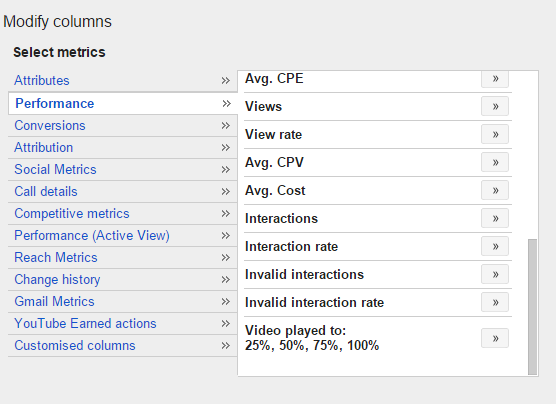 OK so I fudged it a bit when I said these were new features; AdWords for Video has been available to all advertisers for a number of years, while GSP has been available on an invitation-only beta for a couple of years now. 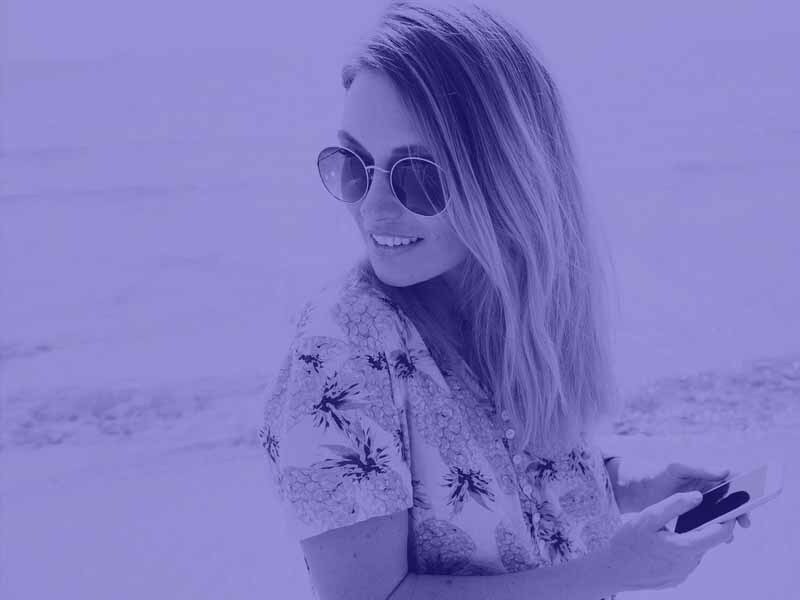 Both of these platforms did not sit within the main AdWords reporting interface however, meaning additional work for advertisers when reporting and budgeting for these campaigns. 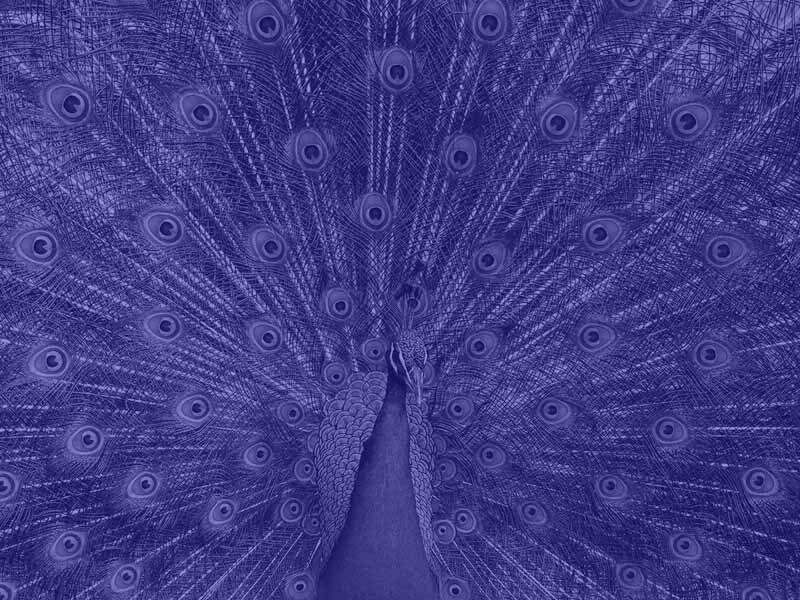 GSP, in particular, required advertisers to use a whole different domain for campaign management. 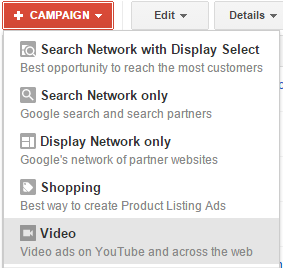 The separation of AdWords for Video campaigns into the “all video campaigns” tab in the bottom left hand corner of an AdWords account was also the subject of much annoyance for advertisers looking for an easy life, or at the very least an easy workflow! 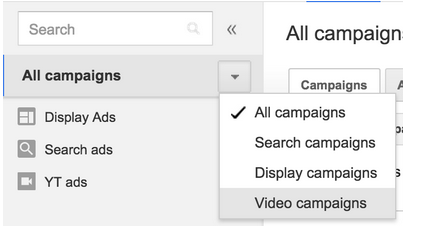 Even AdWords accounts which had not previously run video campaigns will now be able to easily create these campaigns from the familiar red “+ CAMPAIGN” button. Navigating between campaign types is now easier too, with video campaigns selectable from the campaign type drop down in the top left-hand corner of the interface. As mentioned above, bringing these products into the main interface will solve a whole raft of reporting and analysis headaches for advertisers, with the following options relating to video and GSP campaigns now available to view at various levels of the regular AdWords interface structure. N.B – you will also see total rows for only the campaign types you manage. To help advertisers get used to the reporting changes, Google has updated the AdWords documentation centre with a section specifically on viewing performance across campaign-type. One feature of the integration which Google has not officially commented on yet, but could prove to be hugely valuable for advertisers, is the ability to see AdWords for Video and GSP campaigns in the attribution funnel, which would more accurately allow advertisers to map these campaigns, which are not traditionally associated with direct response conversions, into the overall attribution journey from first-click to last-click conversion. The way this will look in terms of setting up the new ad groups is visible in the screenshot below. 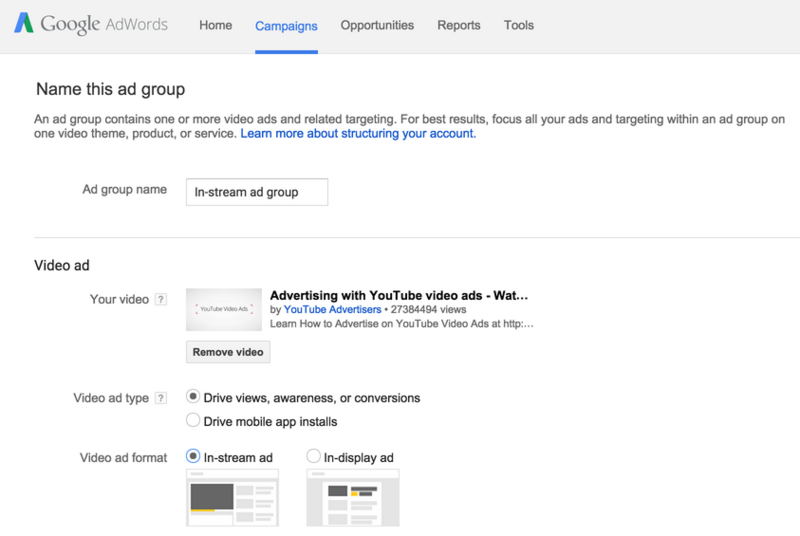 As yet there is no word from Google about how and when existing targeting groups from AdWords for Video campaigns will be moved over to the ad group structure, keep your eyes peeled on this blog for any updates on this point. Phew! We’ve covered a lot so far, still with me? 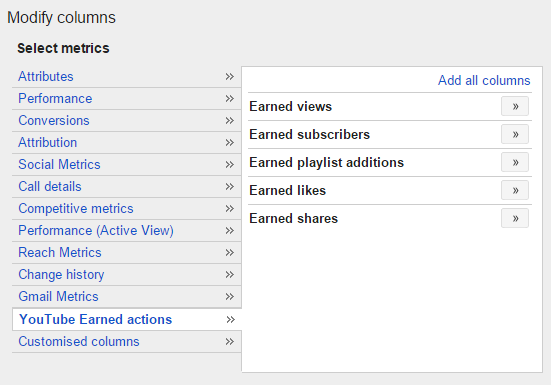 OK, finally, the interface changes will also streamline the process of remarketing audience creation/selection, with YouTube remarketing audiences now visible in the AdWords shared library. Bulk edits to Video and GSP campaigns will also now be available in AdWords editor and via bulk spreadsheet uploads in the web interface, meaning faster campaign editing for all campaign types, hooray! Do you have any questions or comments about how you can use the new AdWords integrations to improve your workflow? Let me know in the comments section below!